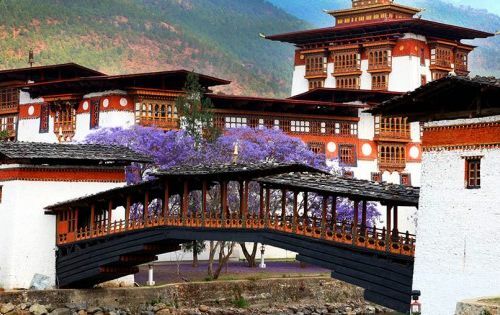 Bhutan is a mystical country located in the eastern mountain range. It is a landlocked country, spread in about 47,000 sq. Km. It has preserved valuable religious and social legacies in the life of the Bhutanese. The traditional lifestyle of Bhutan is wonderful to explore. Their culture, religion, traditions and preservation of the myths is outstanding. 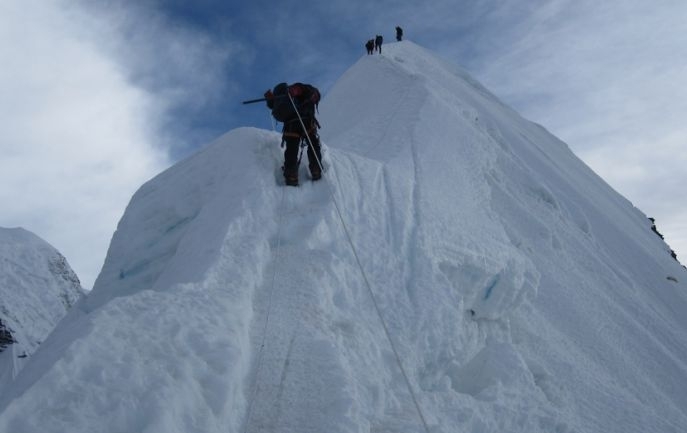 Bhutan is prosperous in natural resources, so it is also called the paradise on earth. Buddhism is the dominant religion in Bhutan, especially the Mahayana sect. There are several religious heritages in Bhutan that are also the popular pilgrimage place of the Buddhists. They celebrate different traditional festivals. In natural resources, this country is very much forward. It has managed the natural resources and its proper utilization. It is known as one of the ten bio-diversity hot spots in the universe. It has got more than 700 species of bird and more than 55 species of rhododendrons and several medicinal plants. Snow Leopard, Blue Sheep, Tiger and other wild animals are found in this country. 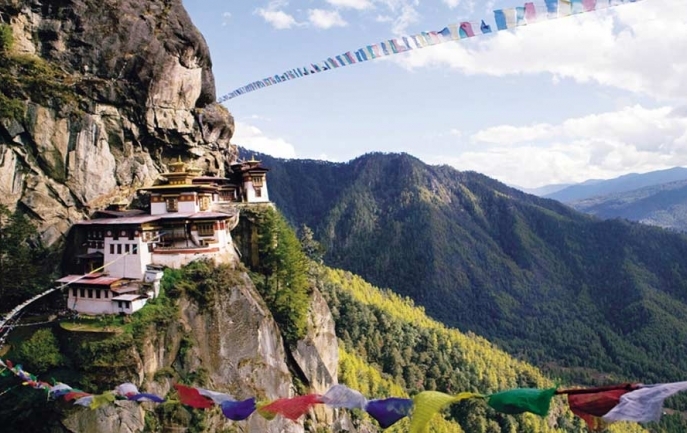 Tourism is one of the main economic industry, but still tourism policy is controlled in Bhutan.